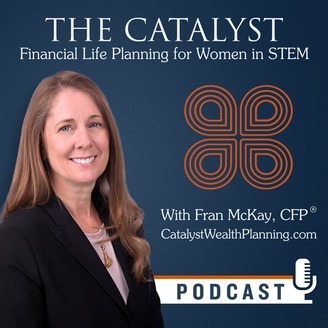 The podcast empowering women in STEM to create a life they love and to leave a legacy that lasts. Learn how wise women use money to make a life rather than the other way around. 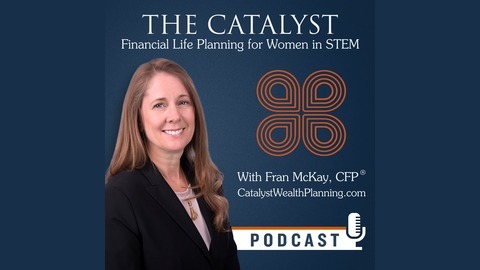 Host Fran McKay, CFP® and her guests share strategies, insights, and more to reveal the power financial life planning has to create a healthy lifestyle, abundant wealth, meaningful careers, loving relationships, and philanthropic impact. Our guest today is Kate Varness, the author of the newly released book Who Am I Now? Realign Your Home and Life. Kate gives tips on organizing your home after life changing transitions. Kate is a Certified Organizer Coach and the owner of Green Light Organizing.